After taking over his father’s company, Wipro, in 1966, Azim Premji turned the small hydrogenated oil manufacturer into a titan of the IT outsourcing industry. Wipro is now a multi-billion-dollar company, and this year completed the purchase of US cloud company Appirio for $500m. 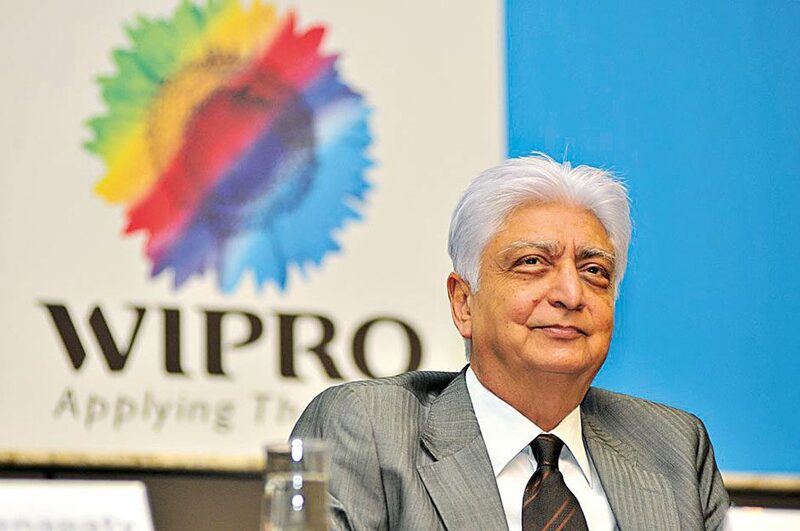 Premji, now Chairman of Wipro’s board, is a major figure in international philanthropy. He was the first Indian man to sign the Giving Pledge, and has increasingly placed portions of his fortune in the hands of the Azim Premji Foundation, which supports all levels of schooling in India. The Azim Premji University offers education programmes for teachers.